At the district level students submit their compositions for written suggestions by an adjudicator. Each district has a different submission deadline. For information about your district Composition Celebration, contact your district chairperson or check district websites at: https://oregonmta.org/about/leadership/district-presidents/. Some districts also have a Composition Celebration recital where students perform their pieces. Adjudicators recognize students with the most outstanding compositions as Honored Composers. These students are invited to advance to the OMTA State Composition Celebration to share their works and hear the compositions of other student composers from all over Oregon. 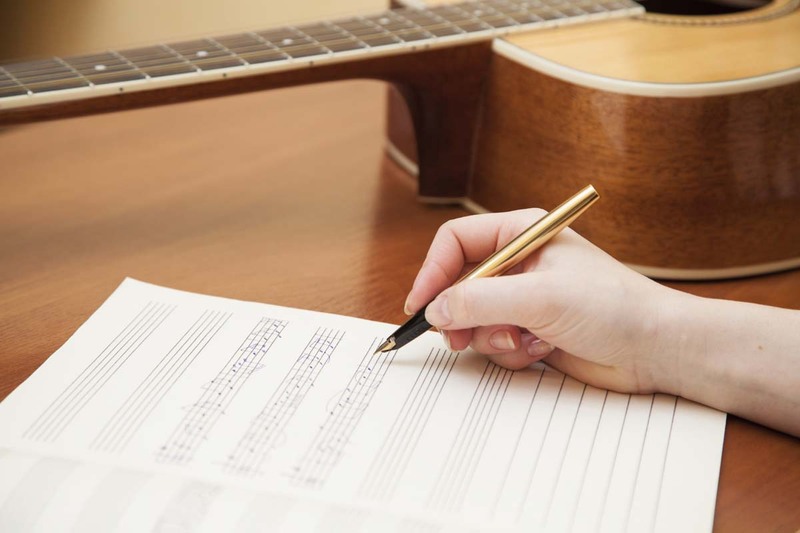 Students need to enter their District Composition Celebration and be chosen as an Honored Composer to be eligible for entry to the State Composition Celebration. The Composition Celebration is open to any student composer studying with a teacher who is an active member in good standing with OMTA or a non-member teacher who has paid the non-member fee for the event. 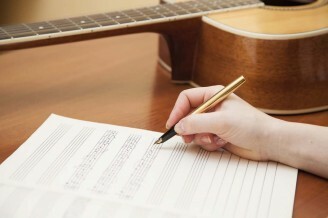 There is also a national student composition competition sponsored by the Music Teachers National Association.